Creating the brand behind the balm. If your piece of heaven includes fresh powder, black diamonds, or back country exploring, then you know that the cost of shredding can be wind, cold, and sunburn pain. Plus, nothing says “I played sick to go skiing” like an intense goggle tan. 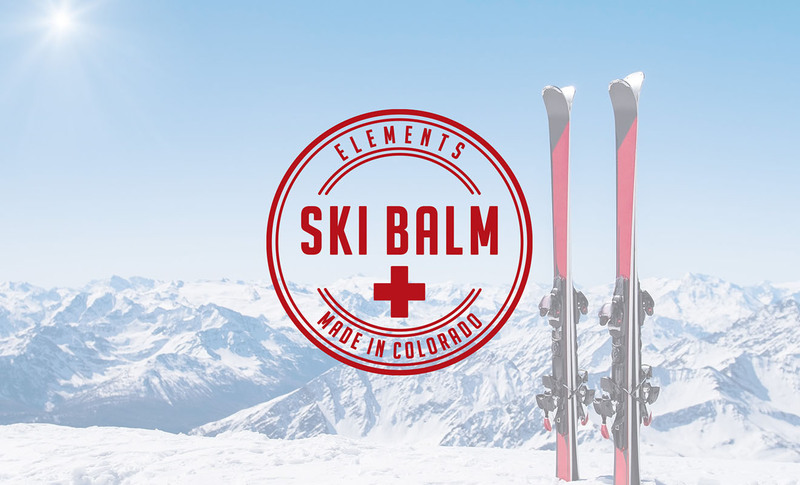 Enter Original Ski Balm. 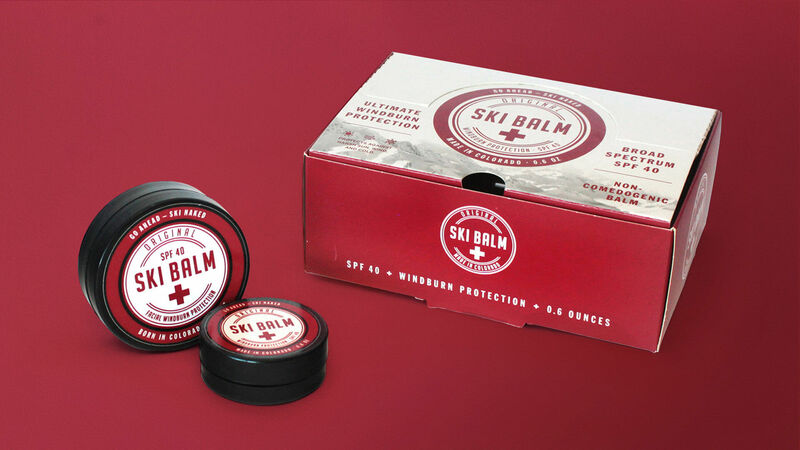 The product was devised to protect skin using natural ingredients that lock in moisture and provide UV protection, all without irritation thanks to Original Ski Balm’s non-comedogenic formulation. 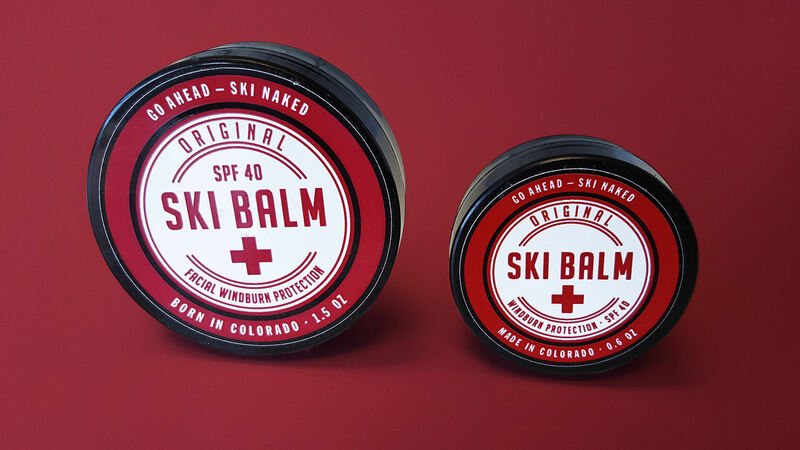 As a Colorado company and a group of outdoor enthusiasts, developing the Original Ski Balm brand was a perfect fit for Domoto, not to mention a whole lot of fun! Domoto worked collaboratively with the client to identify high-priority differentiators, develop the brand identity, and correlate iconography and key messaging by leveraging our considerable experience in the snow sports industry. From here, we designed product packaging for both small and large containers, including the Ski Naked lip balm, POP display boxes and lip balm dispensers, as well as tradeshow display banners. At the end of the day, it’s nice to know we had a hand in helping all who play hooky to hit the slopes with a fighting chance at getting off scot-free.